Check out these great deals you can find at KGB Deals! 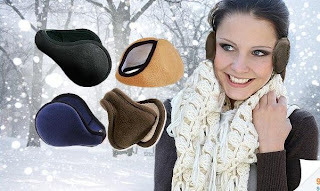 I chose my favorite deals that are less than $15 (this IS a deal blog after all lol), but there are many more deals to find over there! Just click the "National" tab to see them all. Click on the pics below to see the deal! 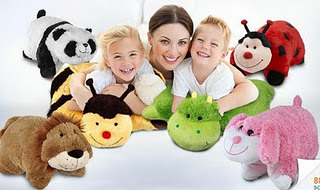 2 Pillow Pets for $15! 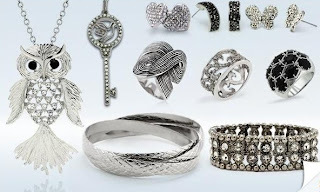 $15 for $30 Worth of Silver Jewelry + Free Shipping! 4 Scarves for $15 + Free Shipping! 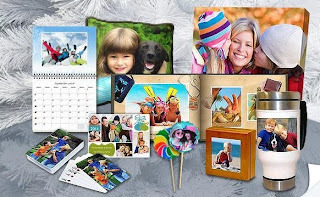 $15 for $50 Worth of Personalized Photo Gifts! Again, these are just a few of the many deals going on right now, with plenty more being under $15!